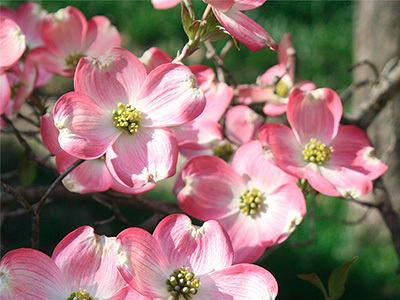 Virginia Artesian Bottling Company is pleased to welcome you as you explore who we are and what we're all about. Here you’ll learn about our philosophy, our culture, and the pristine artesian water we bottle for retail and custom label customers nationwide. Pure water, bottled at the source. A healthful and refreshing beverage. Enjoy! In 2002, our family had a dream of sharing with the local community the special artesian water that lay beneath our land. Resources gathered, Virginia Artesian® Bottling Company was created and we set forth on a journey to realize that vision. The dream is fulfilled, and we now offer that water not just locally, but to people all across America. 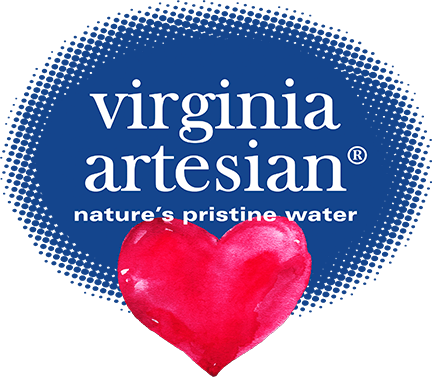 When we say Virginia Artesian water is special, it’s because our water is derived from a deep, stone-protected aquifer located directly beneath our facility. This enables us to bottle it right at the source, and thus retain its purity and clean, crisp taste. 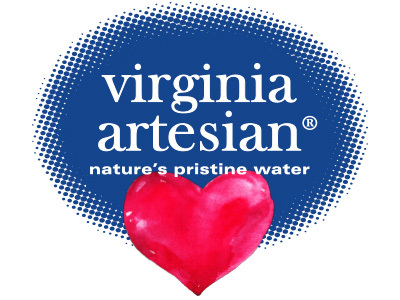 Virginia Artesian Bottling is still family-owned and operated, and remains pleasantly at home in pastoral Hanover, Virginia. 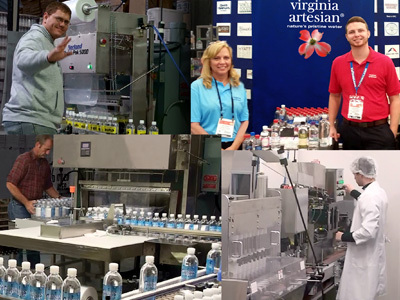 As Virginia Artesian Bottling Company grows, we remain focused on building a committed team of individuals who believe in our product and our responsibility to deliver Virginia Artesian water in its purest, most precious form. No one person is more proud than the next about our commitment to excellence, nor our determination to be the absolute best we can be. Visitors regularly complement us about the neat and organized facility we keep, which is a reflection of how much our team cares about what we do. 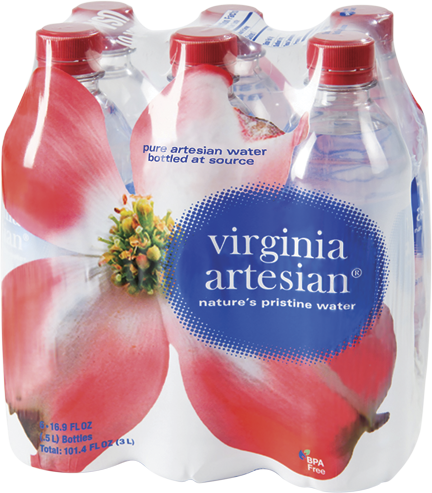 Every post is filled by individuals who seek to ensure Virginia Artesian will always be the finest bottled water available. We love what we do and we are proud of our operation. 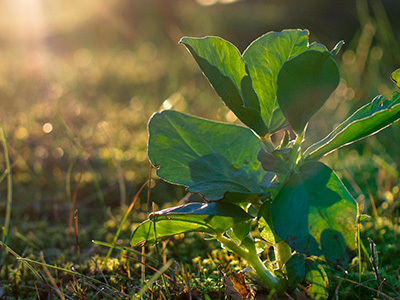 When community outreach opportunities present themselves, so do we. We love being involved in Heart Walks and other events of the sort. Non-profits and schools always have a friend in Virginia Artesian Bottling Company. And we were there when hurricanes Katrina and Sandy struck, as well as the flooding in Isle of Wight, ice storms in Wise and Lebanon, VA and the disaster at Flint, MI. We make our aid and assistance count, and we feel blessed to contribute in as many ways possible.